Four times enough said. Congratulations! What a beautiful picture. A for us non-pepper growers, what varieties are they? 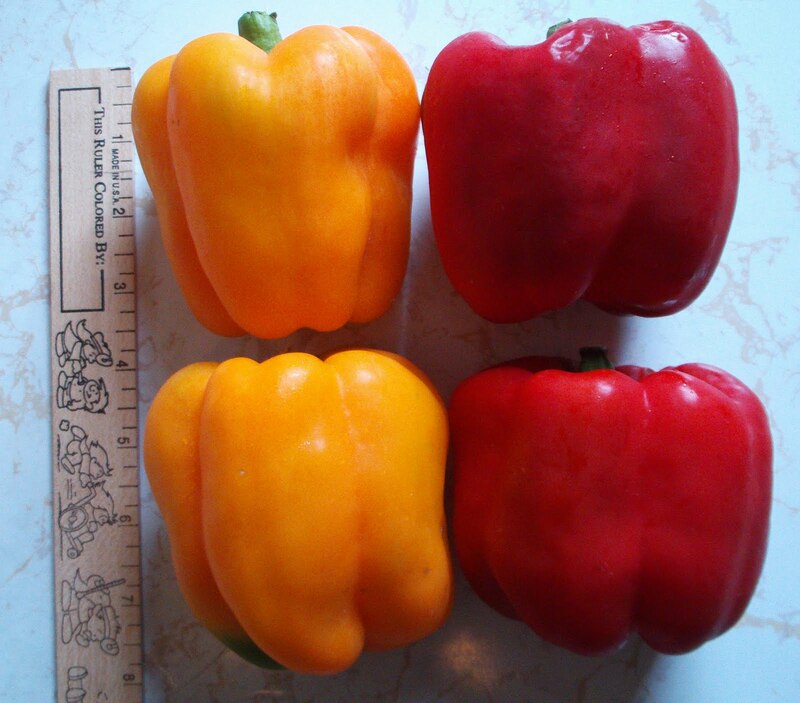 Given these peppers go for about $3-$4/lb at the grocery store, $1.49 for the seeds ain't a bad deal!